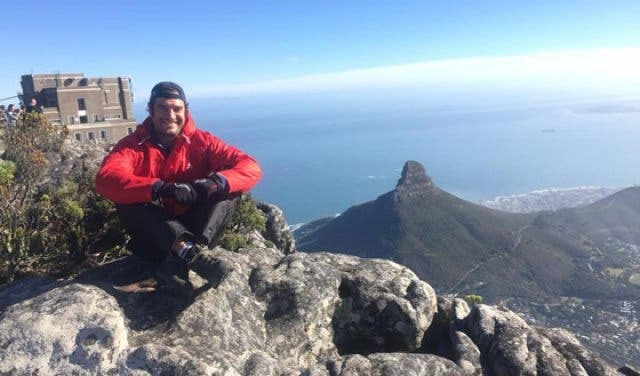 Join crowdfunding campaigner Andrew Patterson on Saturday, 2 June at 6am on a hike to help change lives as he takes on Table Mountain. 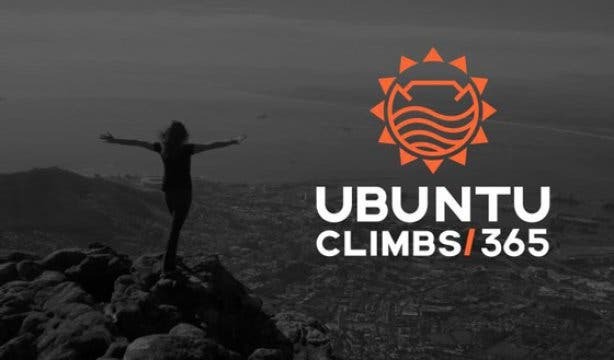 And follow his 365 Ubuntu Climbs journey as he does so every single day of the rest of the year. 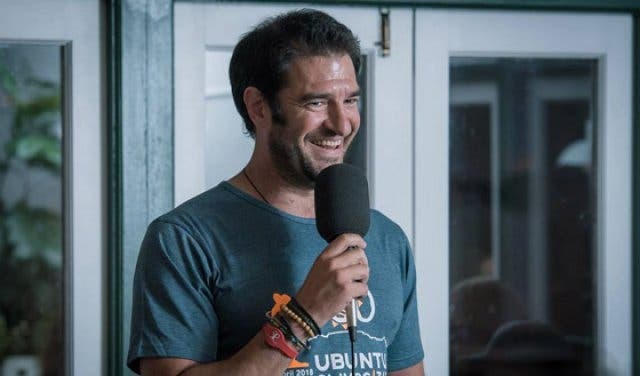 Andrew is aiming to raise R1 million and hopes to transform 1 million lives in 365 days. June marks his sixth month into the campaign, and he’s already raised over R150 000. And you can get involved and help you realise this commendable goal. By donating to the campaign, you’ll be invited to join Andrew on one of his hikes. R1 to R1000, every bit counts and will secure your spot on his next trip up the magnificent mountain. Habitat for Humanity who build homes for the disadvantaged and meet their basic right to safety against the elements. One Heart For Kids who teach kids the value of reading and writing in order to positively impact the number of children who can read in South Africa. The Sunflower Fund who work to create awareness around leukaemia in South Africa in the hope to find more donors. 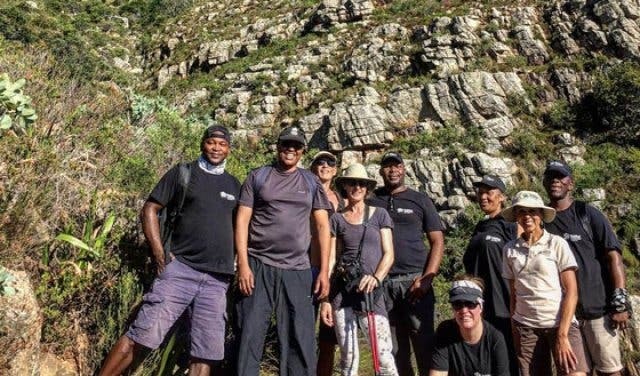 Get yourself involved and a guaranteed spot on Andrews next hike up Table Mountain by donating to his campaign through BackaBuddy. UPDATE: Local man hiked Table Mountain 365 times for charity with Ubuntu Hikes Table Mountain hike. Step to it with our list of hiking and walking routes in Cape Town and surrounds. Lend a helping hand at these places to volunteer in Cape Town. See Cape Town from a different perspective and take a hike up Lions Head.